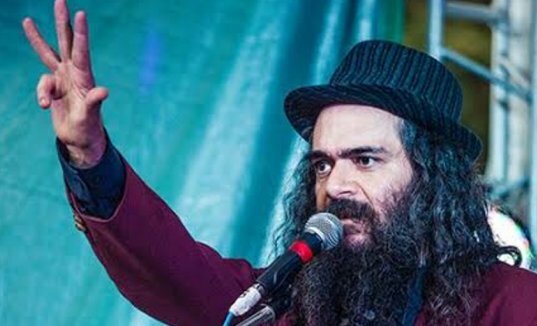 “Avant-bard” singer/songwriter/performer Psoy Korolenko and Professor Anna Shternshis of the University of Toronto bring to life lost Yiddish songs of the Holocaust in this combined concert and lecture. Written and transcribed by surviving Ukrainian Jewish writers of the Kiev Cabinet for Jewish Culture after World War II as a testament to their struggle for survival, these rare Yiddish artifacts were confiscated and hidden by the Soviet government in 1949. They have only recently come to light. Come learn about the incredible stories behind these treasures, savor the music, and revel in the creativity of Yiddish-speaking Holocaust survivors.